In simple terms, an analysis is a process of breaking down a general topic or idea into smaller details to help us better understand it. 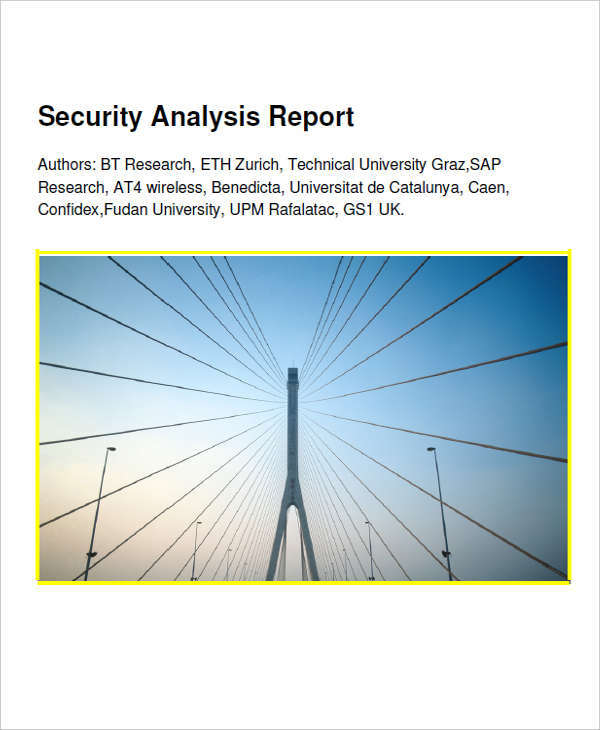 There are different ways in which an analysis could be applied. One of it is in the field of business. 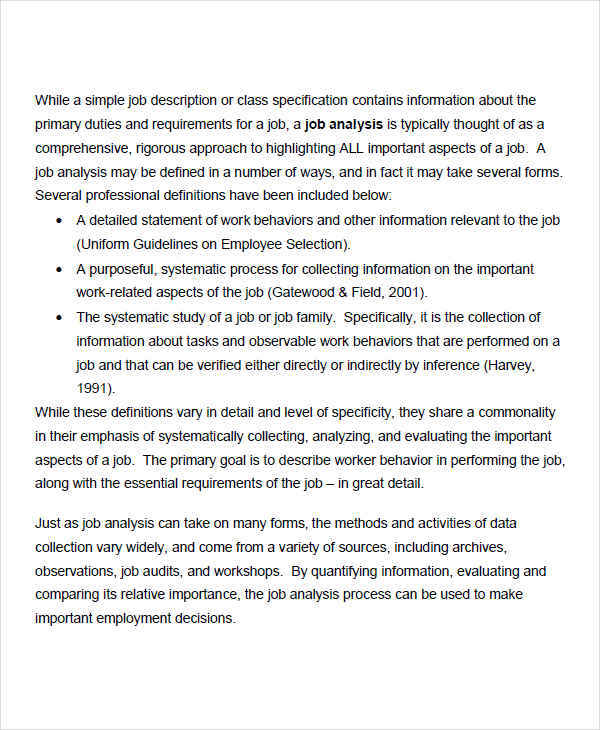 A particular example of it is a job analysis whereby information is collected in the field of human resources to identify the duties and responsibilities for a given job. A formal analysis is anything that falls under the category of writing an analysis that is particularly used in any major fields of science. Whether it be arts or chemistry and physics, they all need an analysis to help us know better about what we are studying. 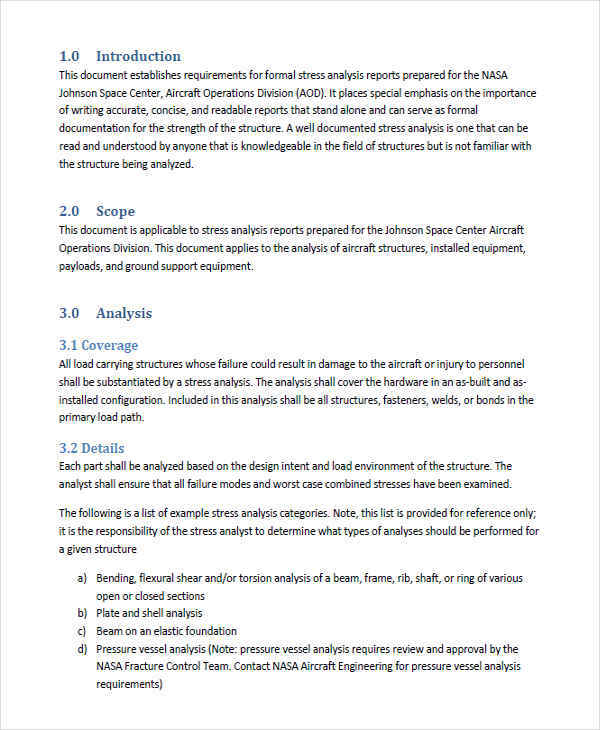 Even in business writing an analysis is important. 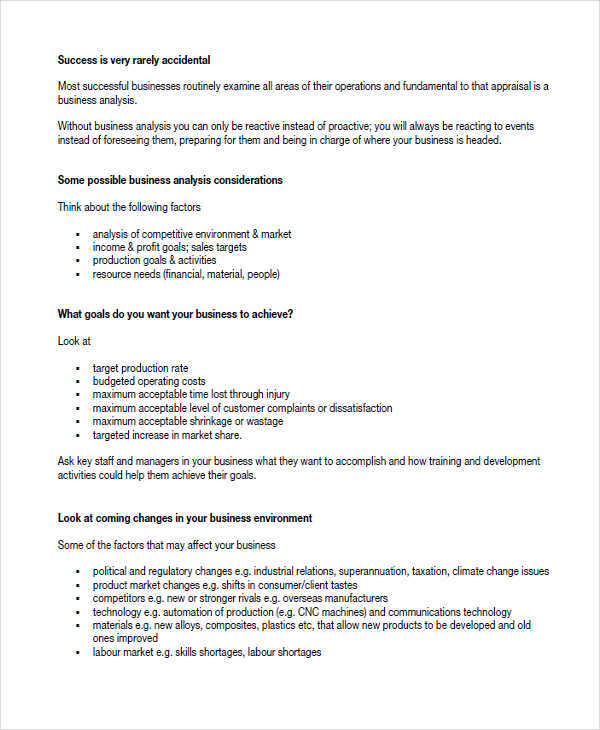 Take for example a financial statement analysis. It simply reviews a company’s financial analysis statement to come up with a better business decision. 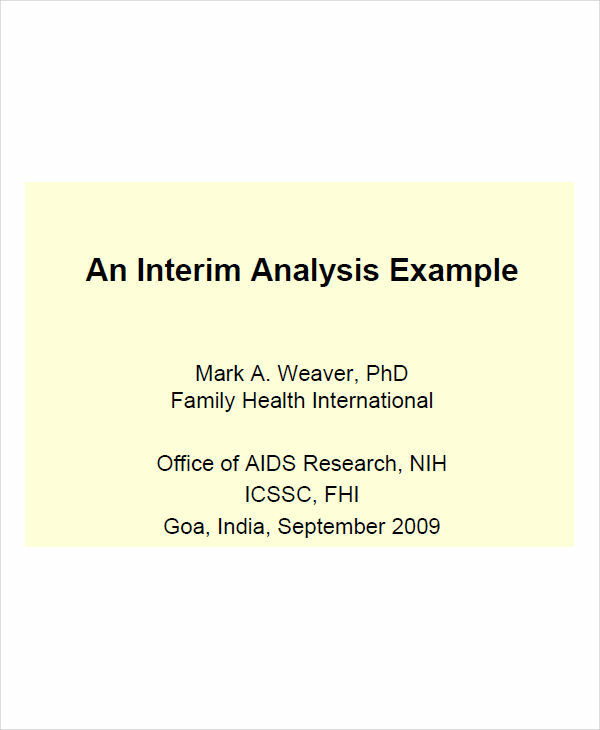 There are different types of a formal analysis. However, they all have something in common and that is the objective. 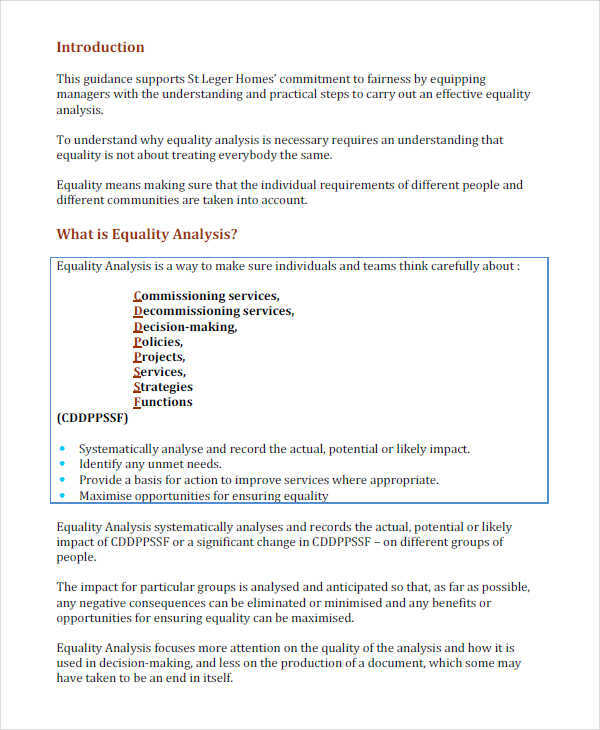 You can also check the structure of some simple analysis Examples because they almost have the same outlines. 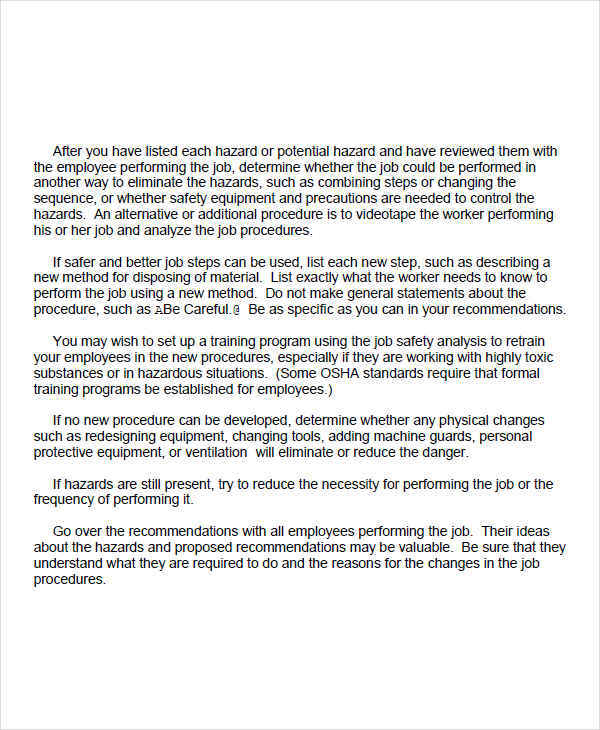 However, in a formal analysis, you need to consider these things. Ask who, what, where, when, why, and how. 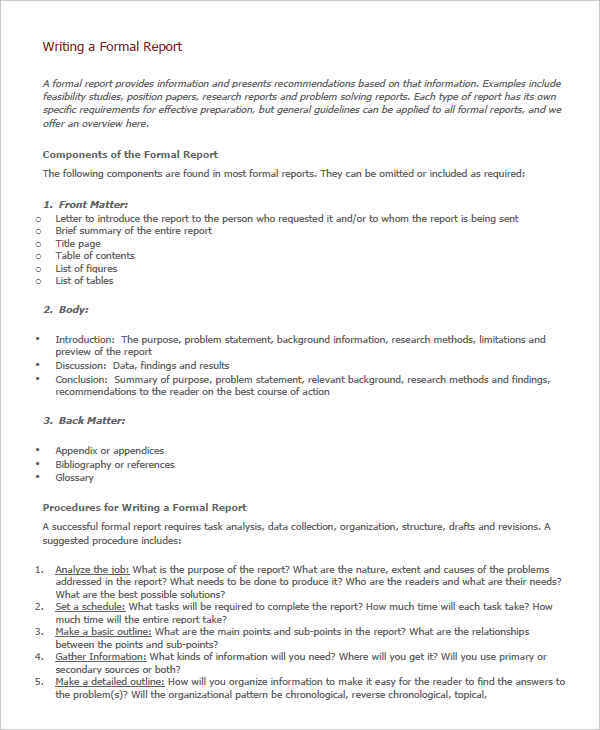 These are the basic questions to be answered when writing a formal analysis. All the details has to be included to come up with a better understanding of the subject. General suggestions. In an evaluation, you need to come up with a conclusion and then a suggestion. This gives an opportunity to think of other ways to reach the objective. 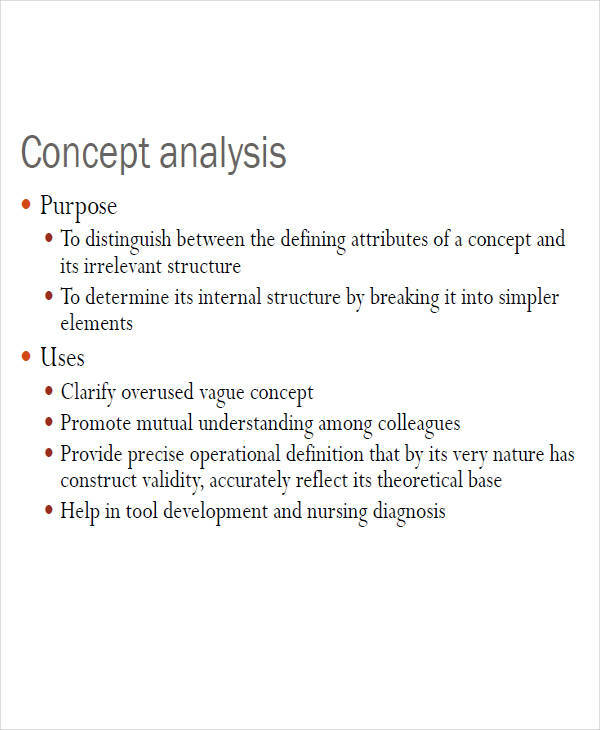 The process of formal analysis depends on the nature of the subject. There is a different approach when you are dealing with science or with business analysis. 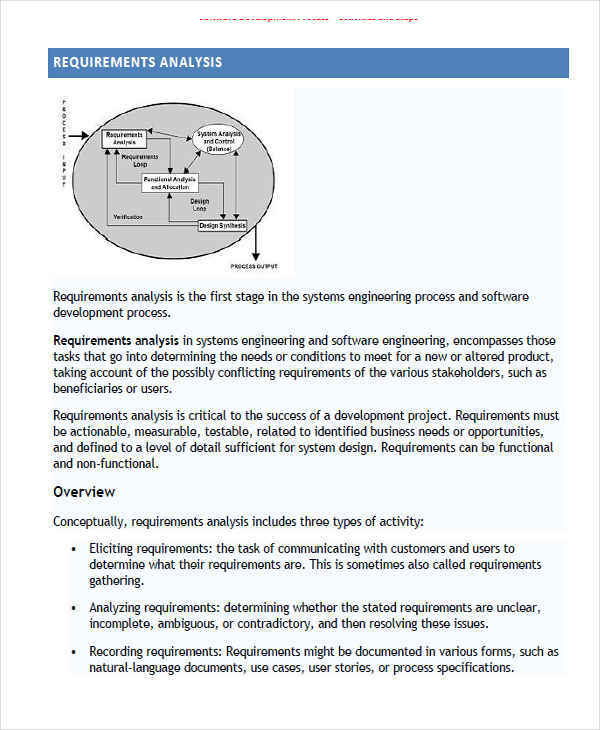 You cannot incorporate the details in a market analysis into a biological analysis. That is why knowing your subject is as important as the content of your analysis. 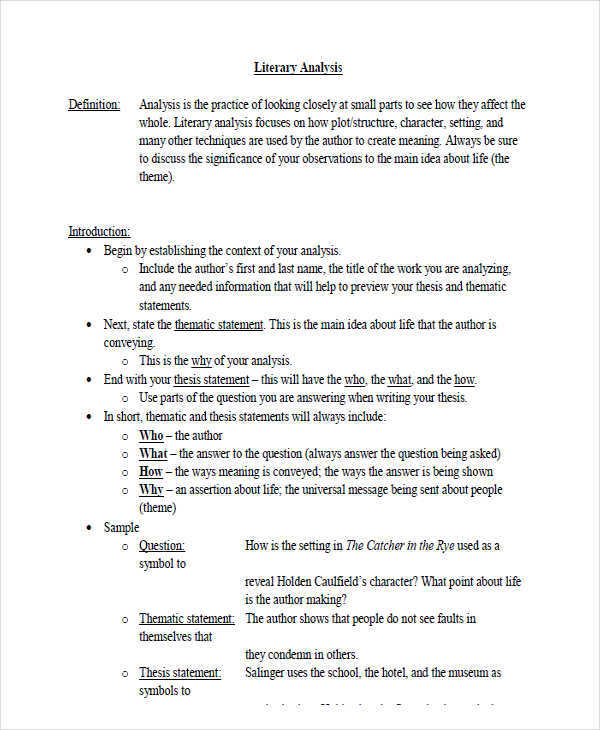 In addition, the goal of writing a formal analysis does not only end by means of understanding the subject better but to give your suggestions. After an evaluation, coming up with positive or negative results is normal. This is a process where you give out any possible resolution or helpful ideas to attain the objective. Not all analyses are the same. As we have previously discussed, they differ according the nature of their subject. Take for example, contextual analysis. 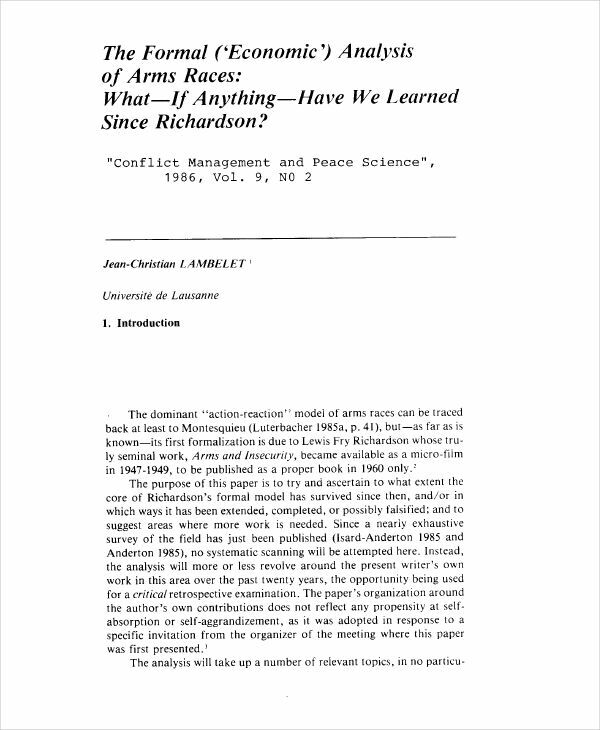 It is an analysis that focuses on the assessment of the text or a subject in connection with its historical and cultural background. However, formal analysis delves into subjects most often in the world of business, subjects like economics, marketing reports, concepts, etc. 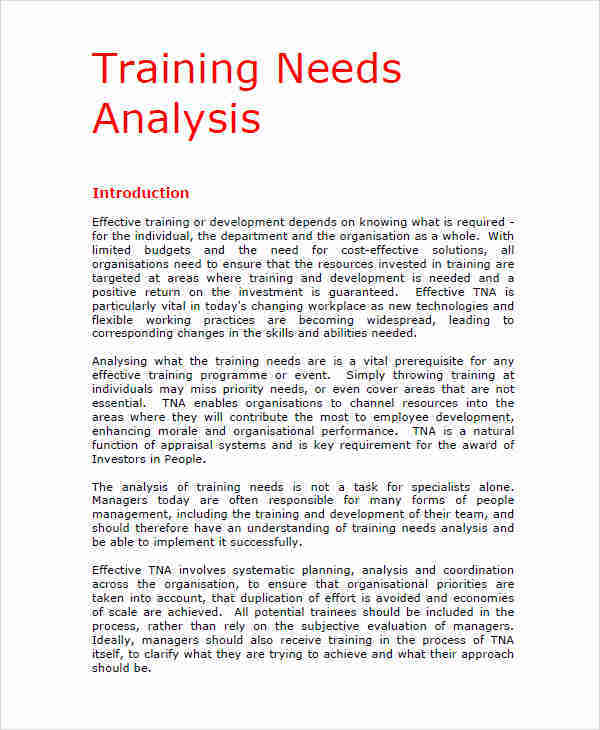 A very concrete example of it is a business analysis which focuses on the evaluation of the factors that affects a business and its relative ideas.